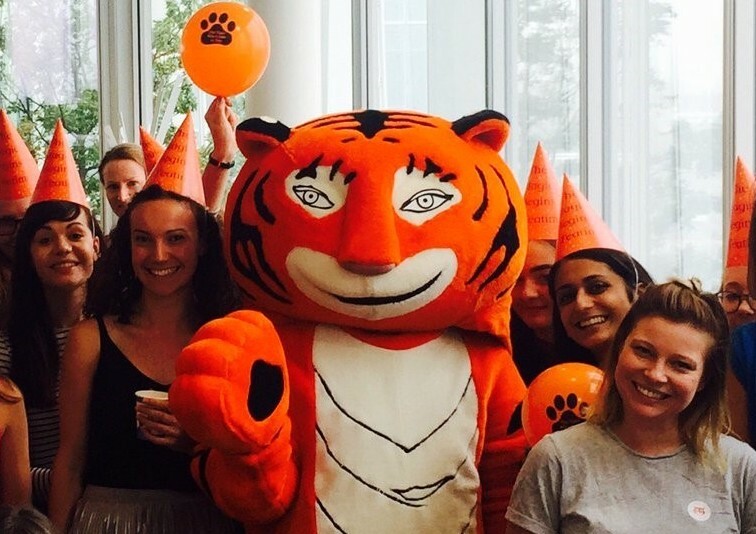 to celebrate the Golden Anniversary! 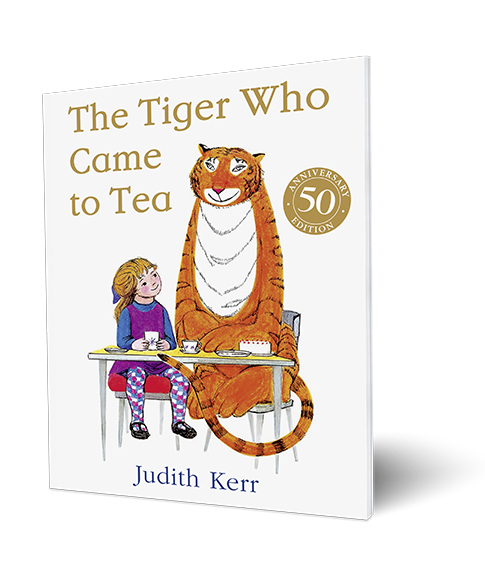 Join us in celebrating fifty years of tea with the Tiger! 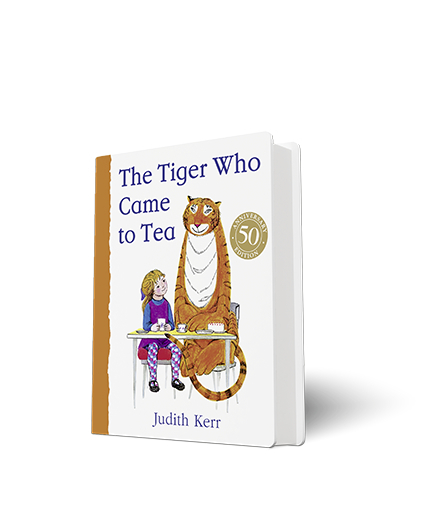 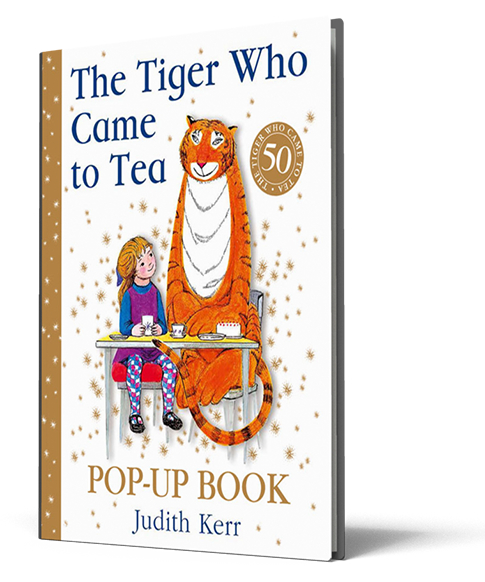 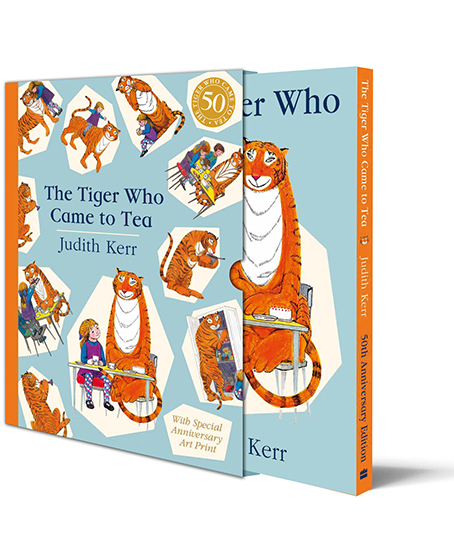 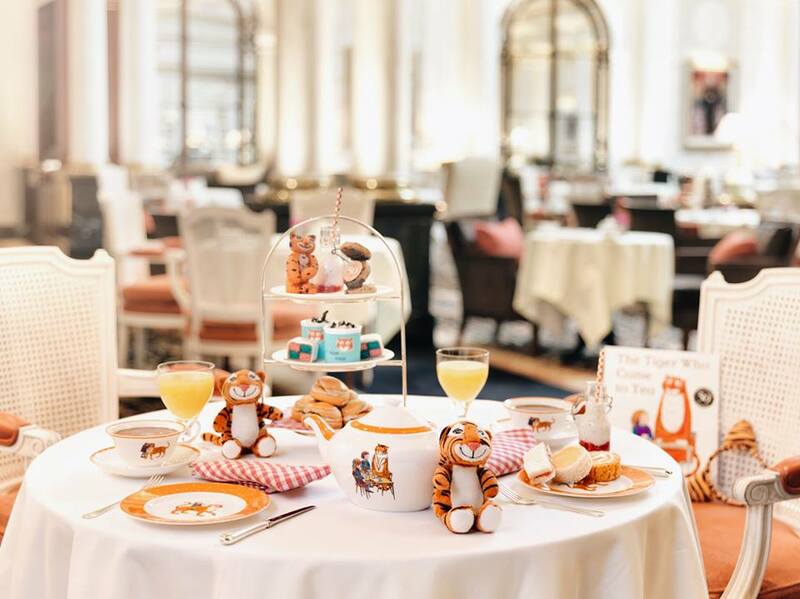 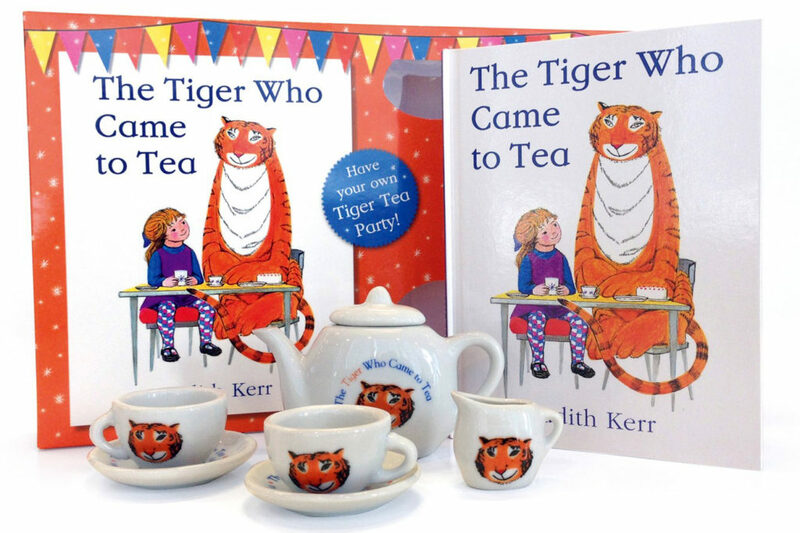 First published in 1968, The Tiger Who Came to Tea is Britain’s best-loved picture book, and has been delighting children for fifty years. 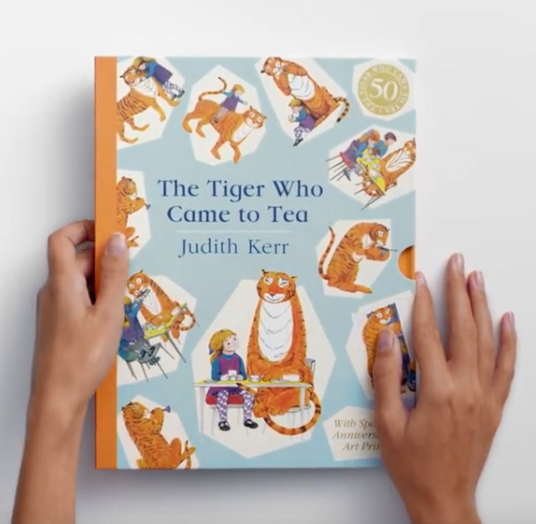 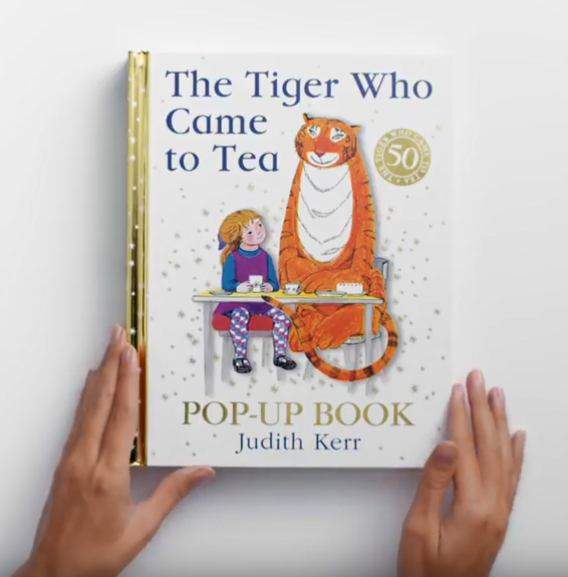 With glorious anniversary editions, a National Trust exhibition, and even tea with the Tiger, you can celebrate all year long. 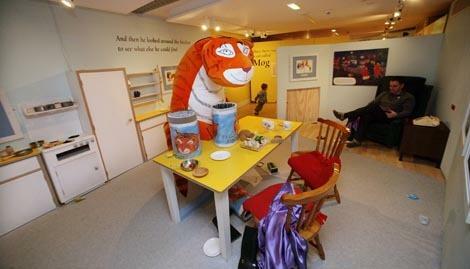 Explore this site to learn how you can share in the magic! 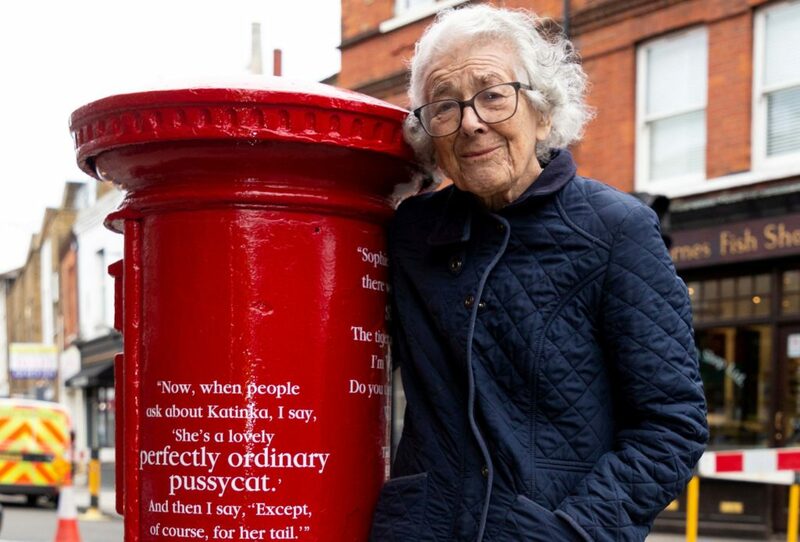 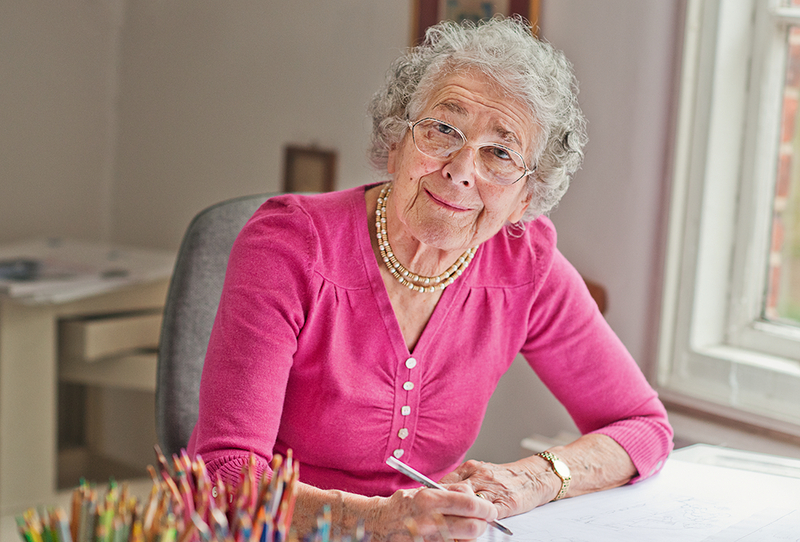 Judith Kerr is pictured at the unveiling of a special edition Royal Mail postbox celebrating her literary work on Barnes High Street in London. 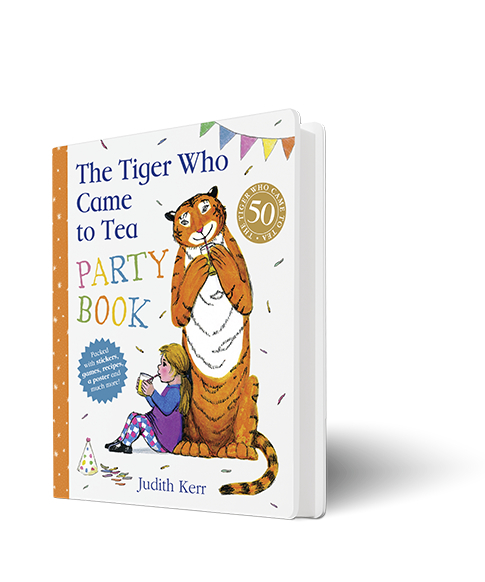 Share in 50 years of magic…the special anniversary editions and a brand new party book are available to order now! 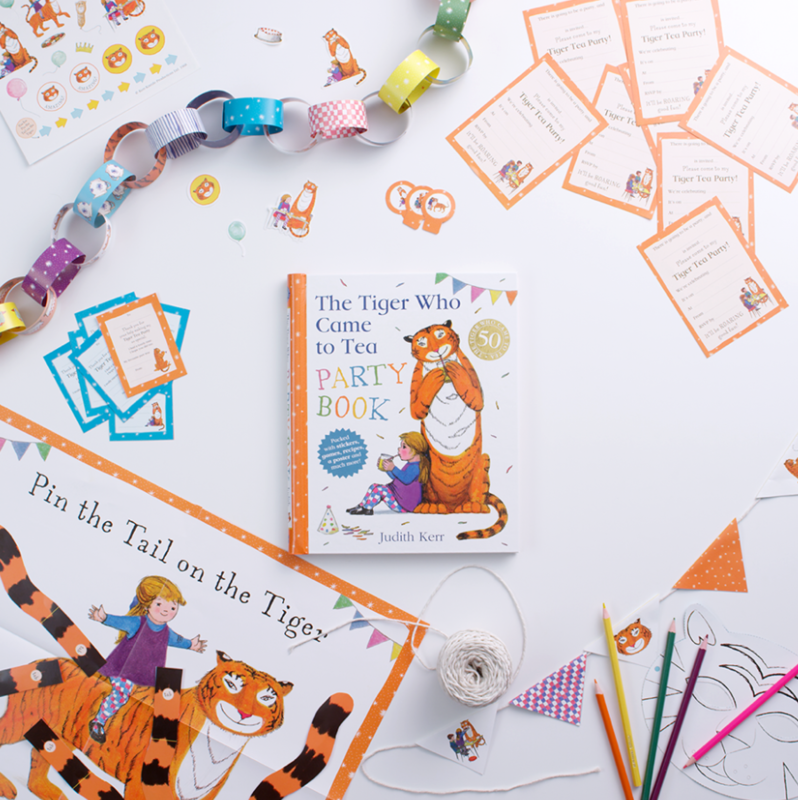 Watch the Party Book come to life!